10 Wally Krueger Way, Bridgewater MA. We will be electing delegates to the State Convention at the caucus. 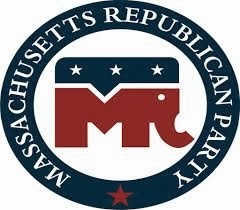 All Registered Republicans, as of December 1, 2013, are eligible to be elected as a delegate or alternate to the convention. Only Town Committee members as shown on the records of the Town Clerk may vote for delegates. Members must be present to vote; however, a person who is not in attendance may be elected.